Busy companies are home to some high-traffic areas, especially when they produce tangible goods or perform services in high demand. As such, it is quite common for the floors of their facilities to attract substantial levels of dirt. Proper care and maintenance helps prevent permanent staining and other blemishes that can negatively impact the appearance of your space. If you want to keep your workplace looking fresh always, make sure you invest in equipment that will allow you to clean your floors easily. One of the best ways to streamline your floor cleaning is by purchasing a floor sweeper. A high-quality push sweeper can be much more effective at cleaning than a broom and will last for much longer as well. The following is a list of advantages that you can experience when you decide to invest in a push sweeper for your business. Consider them and learn how you can save time and money cleaning the floors in your workplace. Push sweepers are easy to use. Standard brooms require constant physical effort on the part of the person using them, which can make cleaning feel painstaking and prevent people from doing it as often as they should. On the other hand, a push sweeper cleans automatically as you move it around a site—and since many newer models are lightweight, they require minimal effort to operate. Push sweepers are better at cleaning than brooms. Most push sweepers are several times more effective at removing dirt and soot from hard surfaces than brooms, which helps you achieve a deeper and longer-lasting clean when you use them. Push sweepers save time. Cleaning a given area with a push sweeper will almost always be faster than sweeping it with a broom, which helps you save money by reducing the billable hours you’ll spend on cleaning and increase your productivity. Push sweepers are versatile. 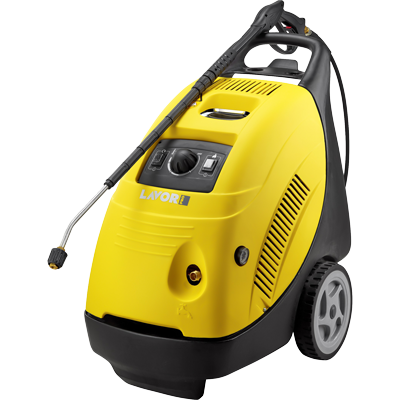 In addition to indoor floors, they are highly effective on driveways, garages, and even streets. Push sweepers can be very affordable when purchased from the right company. Try a business that focuses on selling floor cleaning products, and you’ll be likely to find the best deals. 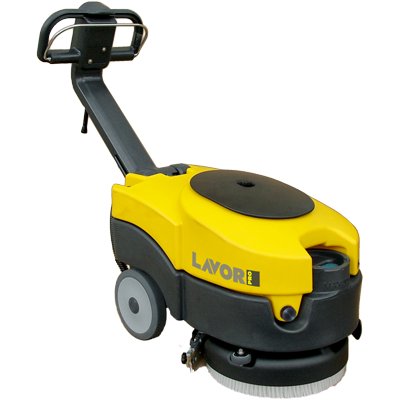 Lavorwash is one such company: a business with more than 20 years of history serving clients throughout Australia. Our mission is to provide useful, eco-friendly cleaning products to individuals and businesses of all kinds, at reasonable prices. 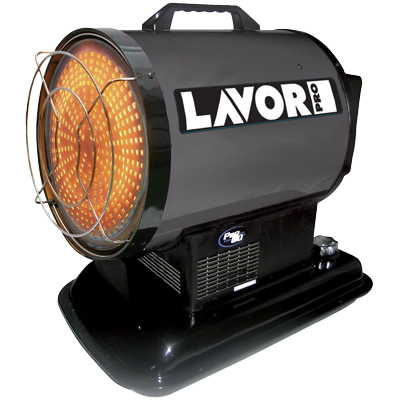 In addition to a floor sweeper, our customers can find options for steam cleaners and even diesel heaters that can keep their workspaces warm and comfortable. Upgrade the space that supports your business today, and contact Lavorwash directly to speak with an individual on our staff. We’ll answer any questions you have about our products or policies, show you solutions for your workspace, or help you place an order for any tools you need.